In March, I went to Manchester for the second time. Having lived in London for almost 5 years, I’m always excited to explore more of the UK. Plus, Charlie got tickets for a Man United match at Old Trafford, so I knew we’d have a great time. 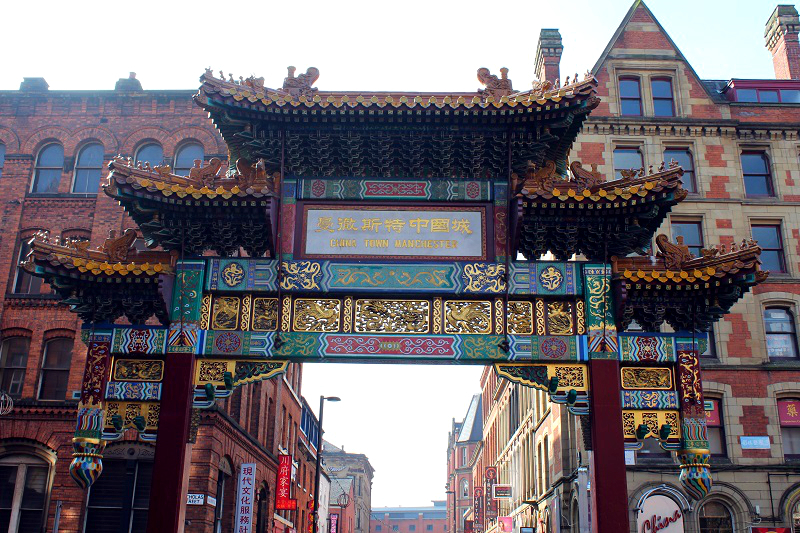 Manchester is perfect for a wander around as you can reach all attractions easily by foot.We stayed on Princess Street, just around the corner from Chinatown which is a nice area to explore on a sunny day and for eating out of course. 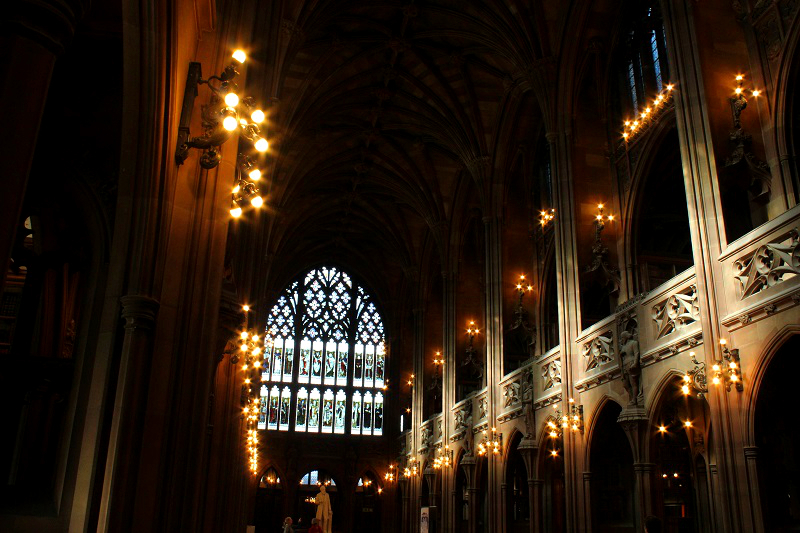 Also, the Town Hall, Manchester Cathedral and Piccadilly Gardens is well worth a visit. 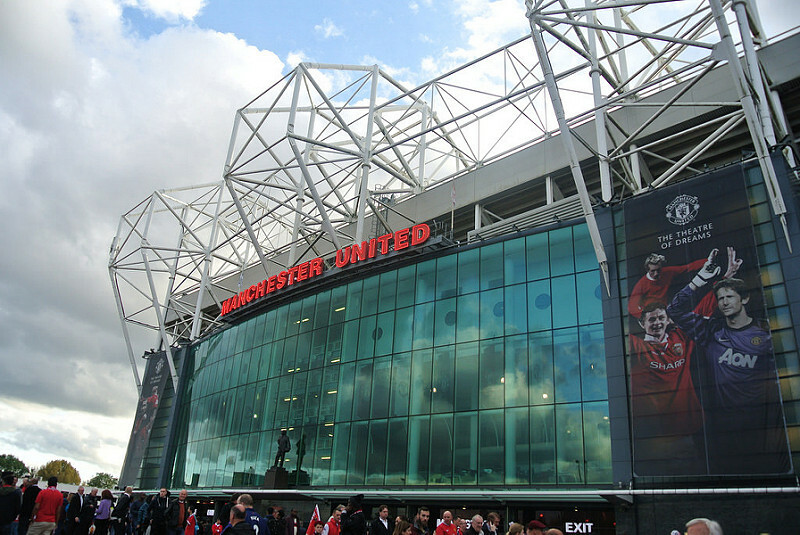 Manchester is known for its two big football teams Manchester United and Manchester City. Charlie is a huge Man United fan, so he got hold off some tickets to see a match. 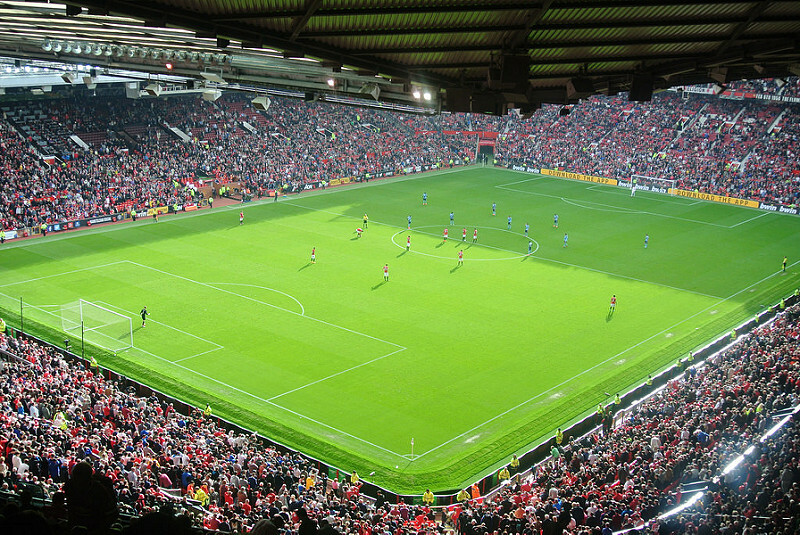 This was my second time at Old Trafford and I have to say that the atmosphare is always amazing. It can be hard to get tickets though, but if you still like to learn and see more of the stadium, you could do a stadium tour that allows you to explore the press area, changing rooms, VIP area and you’re even able to walk through the tunnel to the pitch. 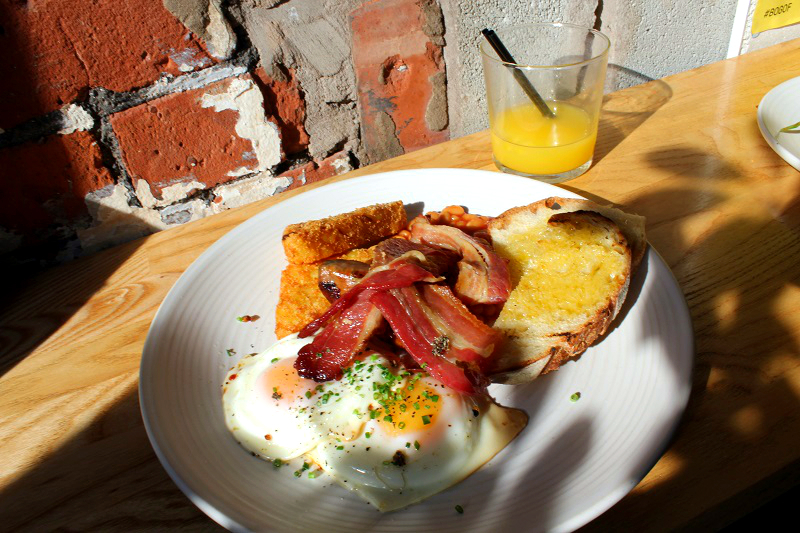 The Northern Quarter is located a few minutes walk from Piccadilly Gardens and the Arndale Shopping Centre and is great for food and a night out. 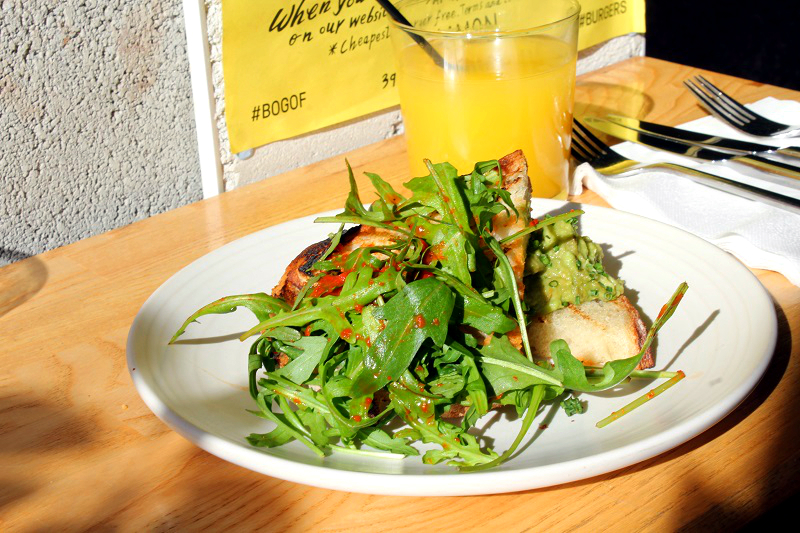 When we explored the area on our first day we found some great independant café bars at Edge Street and we ended up having a delicious brunch at the Common. They also had homemade donuts at the counter and we couldn’t resist getting one at the way out. We kept on coming back having dinner at Luck Lust Liquor and Burn followed by a delicious bubblegum colada at Terrace NQ and lunch at Home Sweet Home the following day. 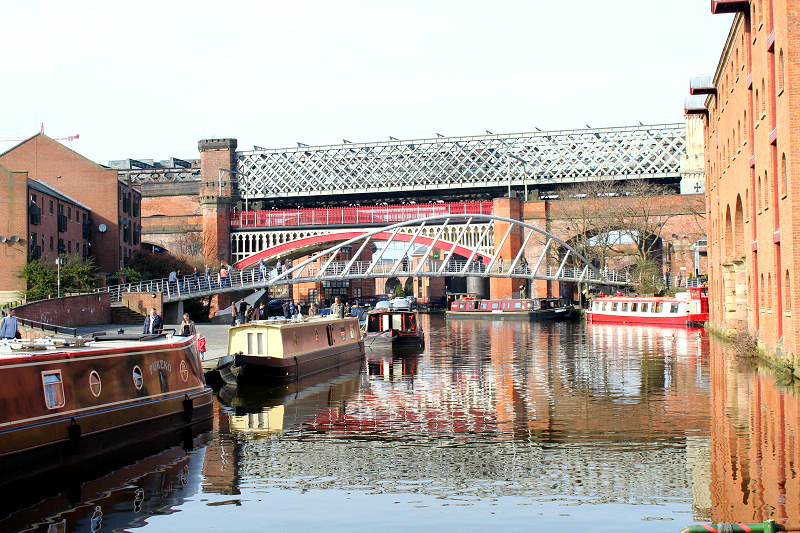 Deansgate is only one stop away from Piccadilly Gardens from where you can walk to Bridgewater canals. This area has been transformed into a hip place with nice cafés, restaurants and bars along the canal. I really liked the mix of old and new buildings and constructions. I mean, doesn’t the old railway bridge and the modern merchant’s bridge look pretty cool together?! Manchester has some great museums and most of them are for free.We stayed just opposite the Art Gallery, so we decided to have a look around. It is home to some great pieces and we’re surprised to see a Bansky as well. 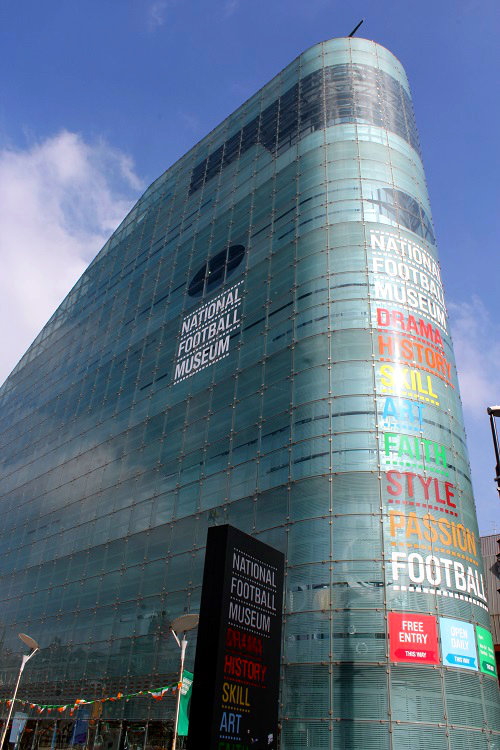 Another popular museum is the National Football museum right in the centre of Manchester. If you’re a football fan, this is the place to go. You can easily spend a few hours here and it also offers lots of interactive games. Yes, a library made it on my list. 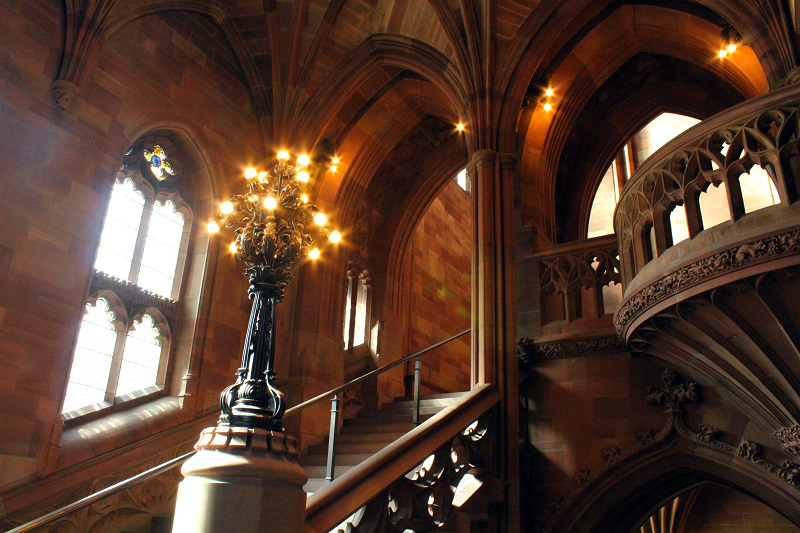 The John Ryland’s library is a short walk away from the town hall and hosts one of the greatest collections of printed works and manuscripts including the first edition of Shakesspeare’s Sonnets. 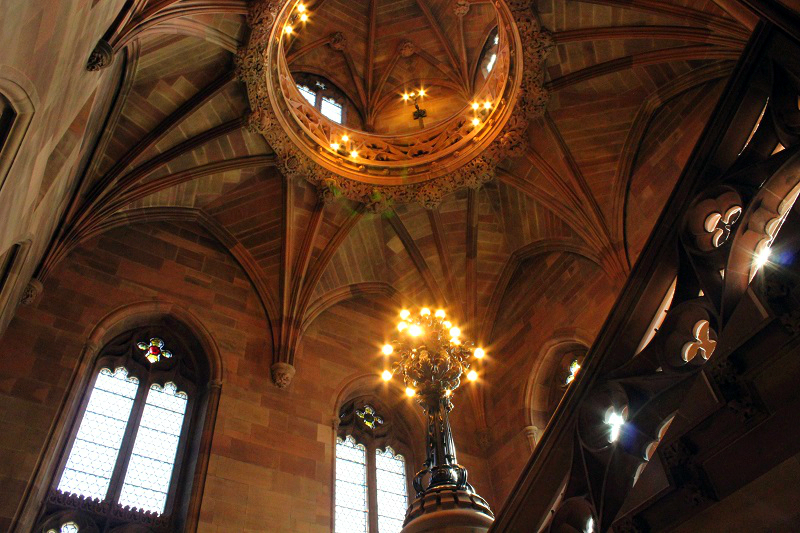 Make sure to head to the main reading room on the 4th floor before walking down the amazing staircase. I totally loved the beautiful architecture and found myself wandering around for a good while. The entrance is free but if you fancy a guided tour, make sure to head to the late Victorian Gothic building on Wednesday noon and bring £1. 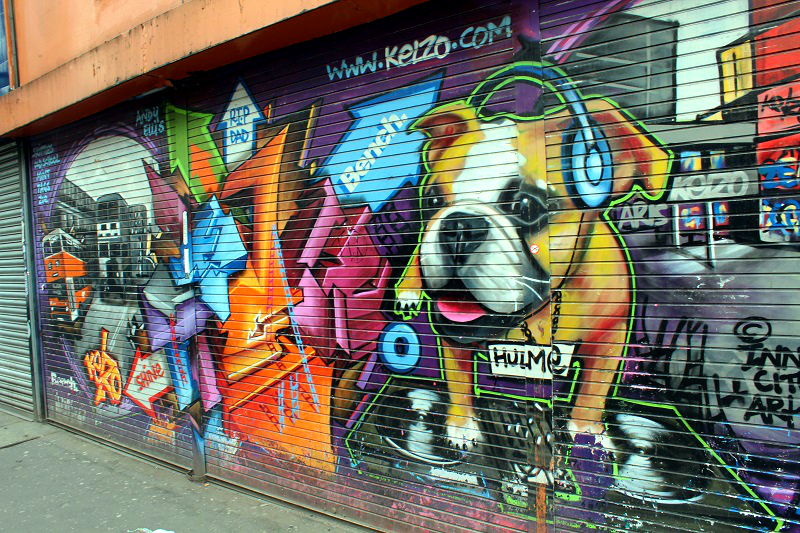 We are always at the look out for street art and came across some great graffiti and art in the northern quarter. 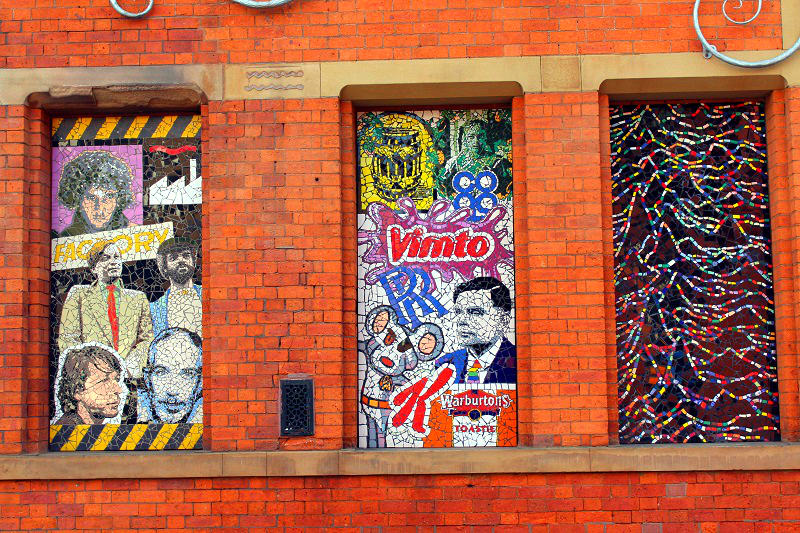 Manchester is also known for its creative mosaic work that can be found in the area and especially around the Afflecks shopping mall. Once again, we had a great time in Manchester and enjoyed seeing more of the city. The weather was amazing, so we spent most of the time outside wandering through the streets and alleys of Manchester. I also like that the city centre is very compact, which makes it easy to explore Manchester in a day or two. Have you been in Manchester yet? What did you like the most?